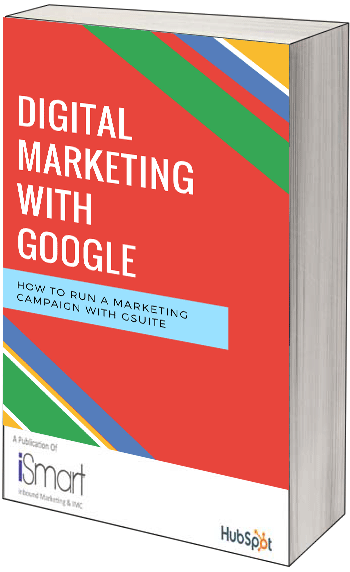 Discover How You Can Run Your Digital Marketing Campaign with Google in Singapore and Asia! Do you have a plan to launch an online campaign? Or do you plan to start running your first one soon? Either way, we have a solution for you! Marketing managers need to stay on top of their game and make use of the latest technology that encourages for collaboration. Here at iSmart Communications, we have been using Google to create, promote, and measure our campaigns. We have put together the best tips for using Google tools to run your online campaigns in Singapore and Asia, which can largely improve your lead generation efforts. Fill in your name and e-mail address on the right to gain immediate access to your free eBook! By supplying your contact information, you authorise iSmart Communications Pte Ltd to contact you with further information. ©2019 Copyright. iSmart Communications Pte Ltd. All rights reserved.